At LIMARP®, our internationally renowned bariatric surgery center of excellence, we proudly help people who are struggling with obesity to take control over their health and their lives. Led by acclaimed bariatric surgeon Liza María Pompa González, the first female surgeon in the world to achieve the status of Surgeon of Excellence from the American Surgical Review Corporation, our facility offers a wide range of procedures designed to promote massive weight loss and dramatically improved health, whatever the cause of a patient’s obesity. Undergoing bariatric surgery, however, is just the beginning of the weight loss journey for the chronically obese patient. The success of any procedure is dependent on the patient’s willingness and ability to lead a healthy and active post-surgical lifestyle, fully committed to exercise and a proper diet. To encourage this success, Dr. González discusses the causes of obesity during consultations at our Tijuana, MX bariatric surgery center, serving San Diego, CA and surrounding areas. Many patients believe, incorrectly, that overeating is the sole cause of obesity. 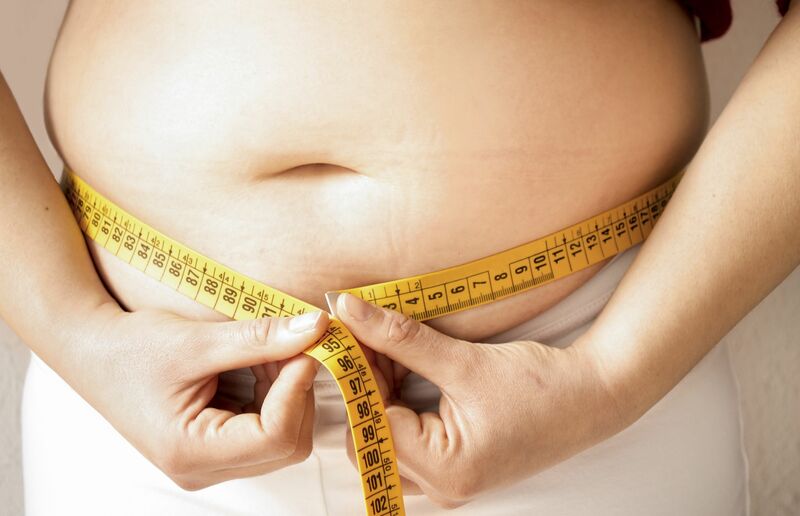 By helping them become aware of the other major causes of obesity, Dr. González provides them with the knowledge they need to make appropriate decisions as they move forward with their lives after surgery. Are you a good candidate for bariatric surgery? To find out, schedule your initial consultation with Dr. Liza María Pompa González at LIMARP® today. What Are the Top Causes of Obesity? Genetics: Obesity often runs in families. If your mother, father, or both struggle with obesity, you may be genetically predisposed to being overweight. Sedentary lifestyle: If you have a job that requires you to sit at a desk all day, or if you otherwise find yourself not exercising much, your lifestyle is probably contributing to your obesity. It is important that you establish a healthy exercise routine in your post-surgical life, especially if your job does not afford an opportunity to move around. Certain medications: Some prescription medications, including some antidepressants, anticonvulsants, diabetes medications, and corticosteroids, list weight gain among their side effects. If you take any of these medications, it could be contributing to your obesity. Emotions: Do you eat excessively when you are sad, bored, stressed, or angry? Do you tend to binge eat when you feel a strong emotion? If so, we will need to discuss ways to resolve these emotional connections with food in order to promote a healthy post-surgical lifestyle. Certain diseases: Diseases such as polycystic ovary syndrome and hypothyroidism have been linked to obesity. To learn more about the causes of obesity, please contact LIMARP® today.